The major French daily Le Figaro on Thursday published a bombshell story which reports the Saudi royal family is actively considering a replacement to crown prince Mohammed bin Salman (MbS) as next in line to succeed his father King Salman as the kingdom finds itself under the greatest international pressure and scrutiny it's faced in its modern history over the murder of journalist Jamal Khashoggi — widely believed to have been killed on orders of MbS himself. The report in France's oldest top three national newspapers further suggests the ruling family is seeking to replace the 33-year old MbS with his much less ambitious and more predictable brother, Prince Khalid bin Salman. 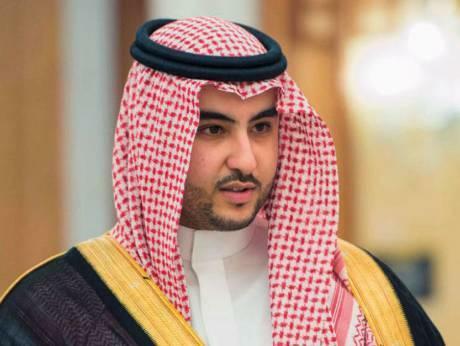 The council was already seen as having broken the customary rules of succession last year when it appointed MbS as the new crown prince over next-in-line to the throne Mohammed bin Nayef; however, the council's authority has tended to be seen as a rubber stamp on already decided succession by the most powerful figures within the ruling family. 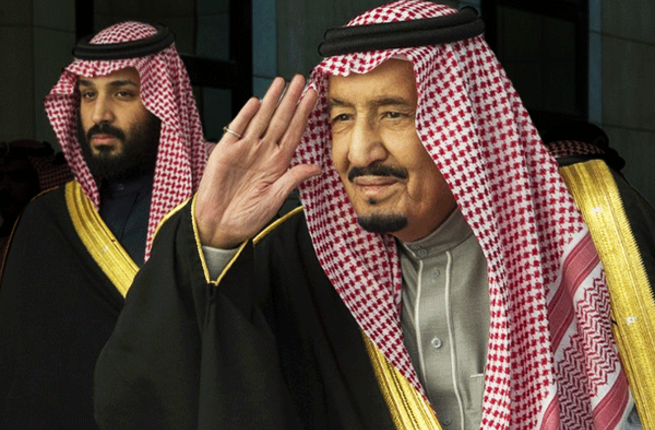 The Le Figaro report further cited a Saudi source who explained the transition wouldn't necessarily be immediate, but that Khalid would gradually replace his brother. Khalid, who's even younger than MbS at 28, is said to be popular both at home and abroad, and is generally seen as someone who can improve the kingdom's image in the West. Saudi Ambassador to the U.S. Prince Khalid bin Salman. He was recalled last week after Jamal Khashoggi's disappearance. He's been Saudi ambassador to the United States since taking the post in April 2017 but was recalled last week, according to The New York Times. He flew directly back to Riyadh where he was present for Secretary of State Mike Pompeo's high pressure but brief visit with King Salman and MbS to discuss to Khashoggi disappearance. If the ruling family is pushing to replace MbS, it's likely to be announced fast (or at least "leaks" of the news will continue) in order to relieve the continued pressure on Riyadh.